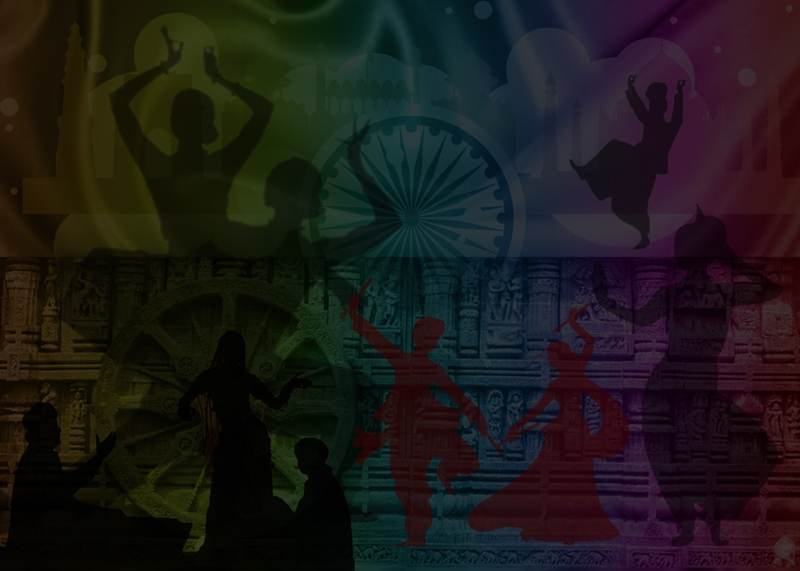 Rang De India is Our Launching Pad and Biggest Where We Will Be Celebrating Diversity Of India In Form Of Art & Culture. Biggest Creative Platform for Indian Dance/Art/music in Canada with Established Names and Artists from India. 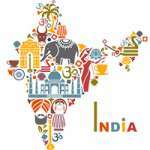 Every year the last segment of our Production will highlight a state of India. This Is The Festival Where Local Artists & Indian Artist Will Project The Roots Of India. As the Indian Government has initiated the celebration of “150 Years of Celebrating The Mahatma” we as Indian Nationals abroad and keen Ambassadors of promoting our rich heritage and values would like to have the Multi-Media Show of Sabarmati Ke Sant showcased in Toronto, Canada. 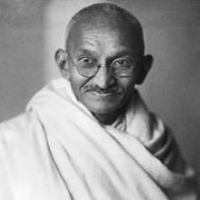 Our Mahatma is an Inspiration for every single Indian living in India and abroad; his stories are impactful and his preachings are full of courage and empowerment; we want to share his stories on Non- Violence, freedom, rights, and slavery to the world and to the Canadian who are not aware of it. We want to strengthen his legacy and try to make a possible difference in the minds of today’s youth. We want to move forward with his quote “You must be the Change you wish to see in the world” and start our journey of celebrating him. Kyaansh will be inviting A P Production Team from India to come and perform in Canada. There will be an audition/ participation call for all the local artists interested in this production. Leads of A P Production will provide guidance to Kyaansh for training and grooming. A one hour vibrant presentation celebrating India as a nation where different cultural units across varied geographies come together for a show that will represent our rich diversity in music, dance, theatre, movies & films, handicrafts, sports, literature, festivals, painting, sculpture etc. 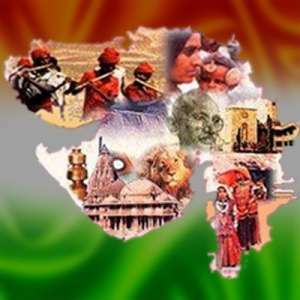 Ek Bharat Shresht Bharat will enable people to absorb the natural reason of binding and brotherhood. This colorful depiction of art will take the audience through an audio visual journey of Incredible India. “Jya Jya Vase Gujarati tya tya sadakal Gujarat” – Gujarati community is the second largest community in Canada and this year’s Rang De India’s final segment will be dedicated to Gujarat. We will showcase different folk dance forms of Gujarat; this will be the first ever showcase concentrated on GARBA and RAAS with a live band. Audience will be able to Witness the power of the traditional rhythm and the aura generated by it; the dance steps would connect you the rich culture rooted in ourselves and every beat would bring the Pride of our charismatic country.